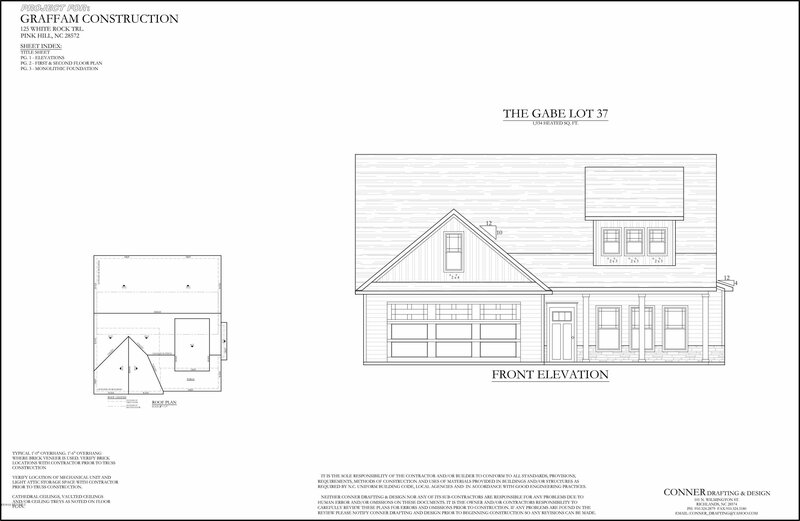 Welcome to The Gabe Plan NOW available in Marsh Haven! Beautiful pond views, a few steps from the park, a short walk to the community dock, & intracoastal waterway access!! This home offers a spacious main living area, the perfect kitchen w/ bar seating, breakfast nook, spacious laundry room, mud room, guest bathroom, & FIRST FLOOR master suite!! 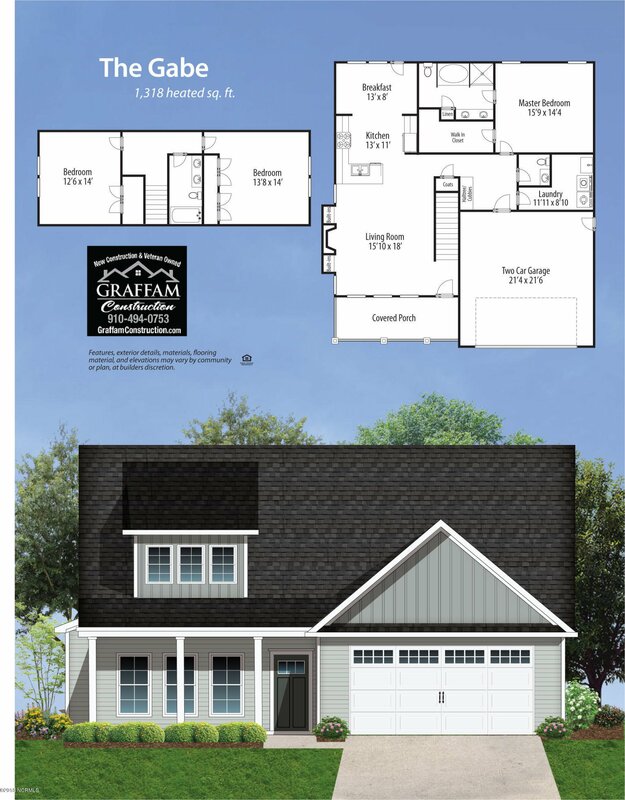 With this highly desired split bedroom plan upstairs you will find two large bedrooms & full bath room!! On the exterior of the home fall in love w/ the amazing covered front porch, PLUS there is a large screened in back patio!!! Some of the finishes in this stunning home are: luxury vinyl plank floors, granite countertops, crown molding in the main living area, trey ceilings in the m/b, premium lighting, stainless appliances, & SO MUCH MORE! Listing courtesy of Realist Homes Of Keller Williams.